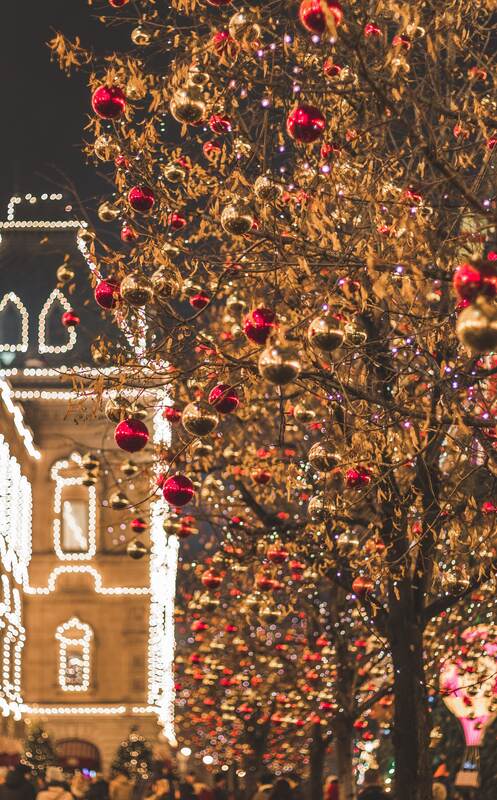 Celebrate Christmas in Bay and Algoma. Follow us on FaceBook if you are interested in this Event. 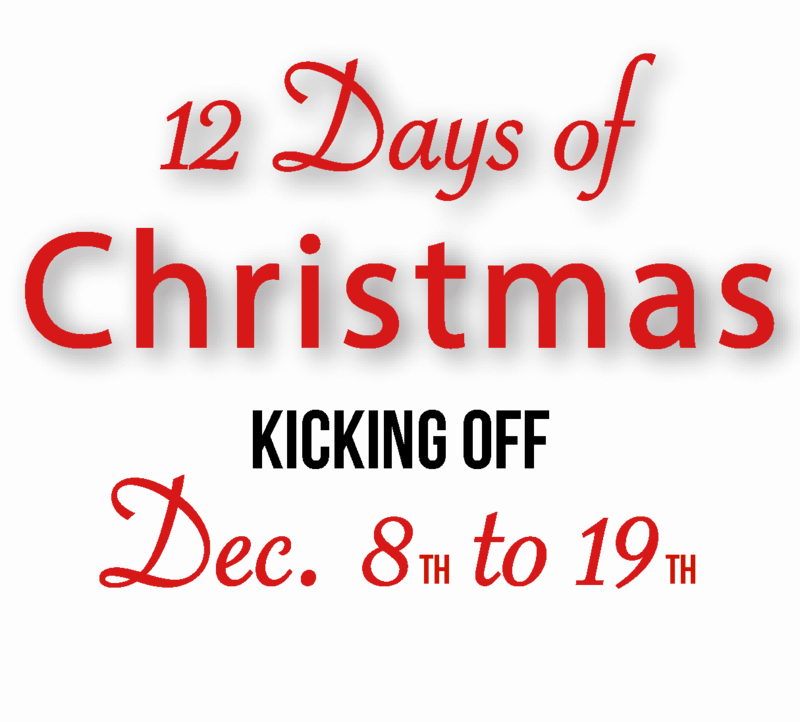 The Bay and Algoma Neighbourhood is hosting the 12 Days of Christmas. Businesses in the Bay and Algoma Neighbourhood will be giving away $150 prizes each day from December 8th to the 20th. 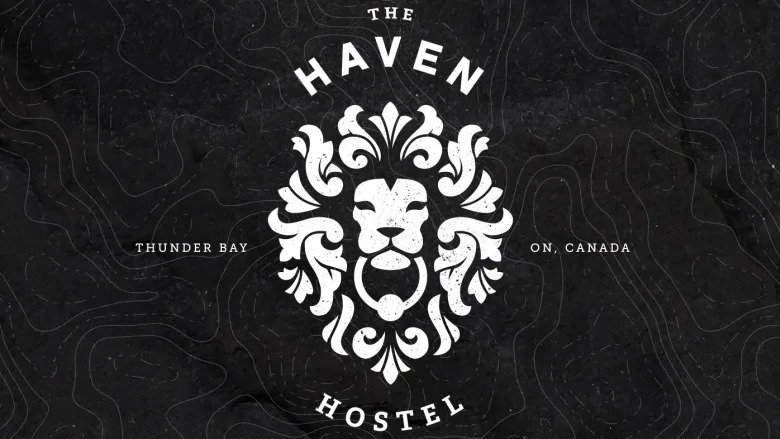 Mention the 12 Days of Christmas at either the Haven Hostel or The Prince Arthur Waterfront Hotel for a special December Rate.